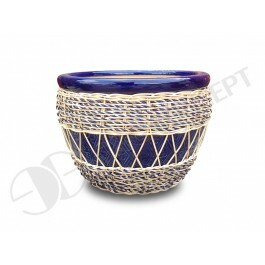 - These items are made of ceramic and woven with rattan which is available in our country. 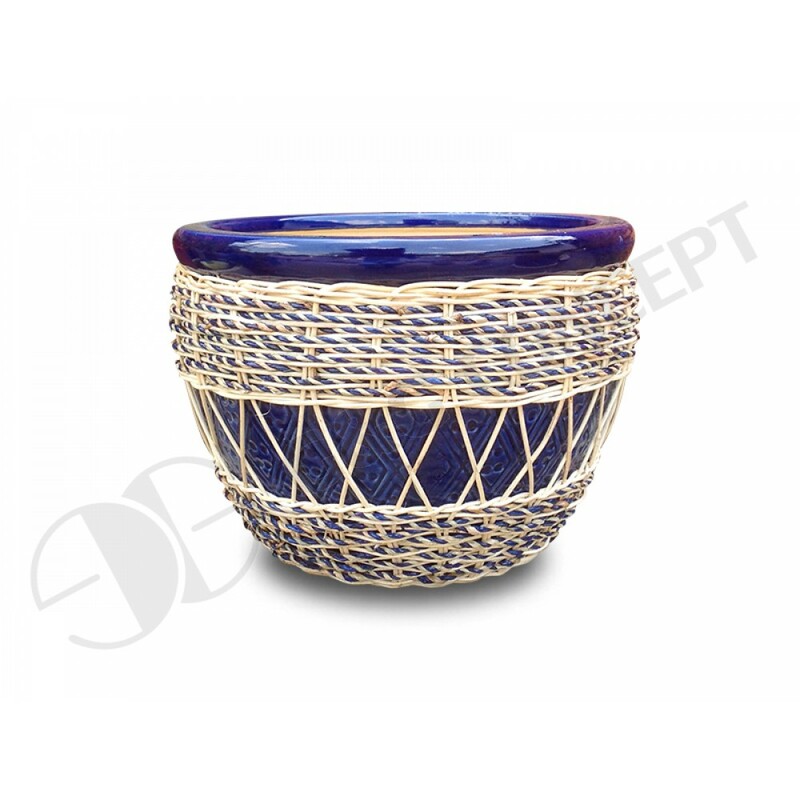 - Our products are completely handmade and suitable for both indoor and outdoor decoration. - Our products are totally eco friendly. - We have numerous designs and colors for your choices. 9:Package: The finished items shall be packed in the exporting standard cartons inserted foam.